Churidaar: Melange, Clutch & Mojris: Thrifted. I was recently invited to the launch of “Piku Melange Collection”. Melange is the in-house fashion wear brand by lifestyle. 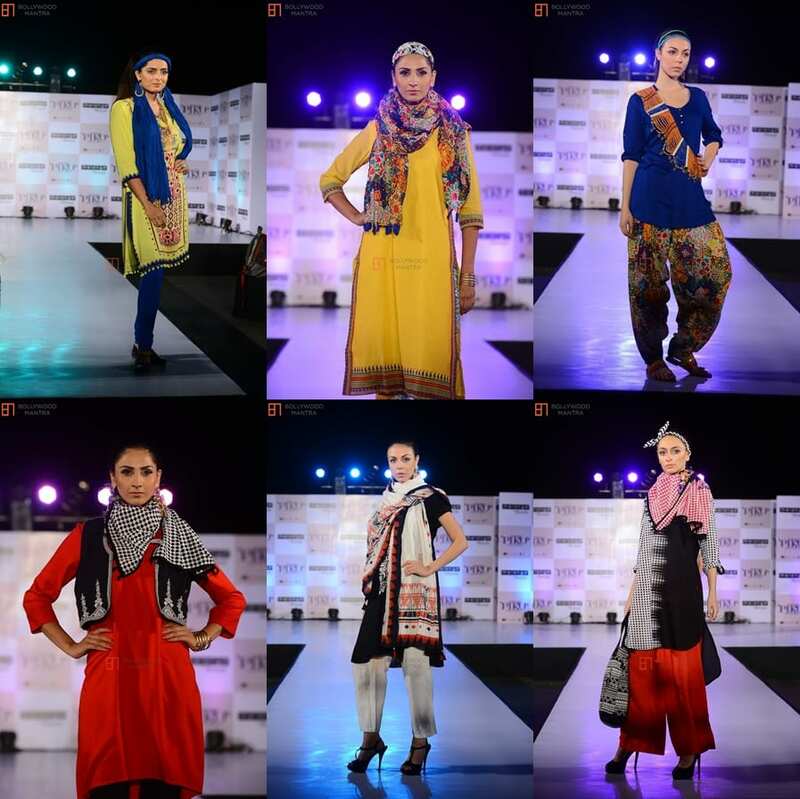 They offer a wide palette of traditional and modern ethnic wear. 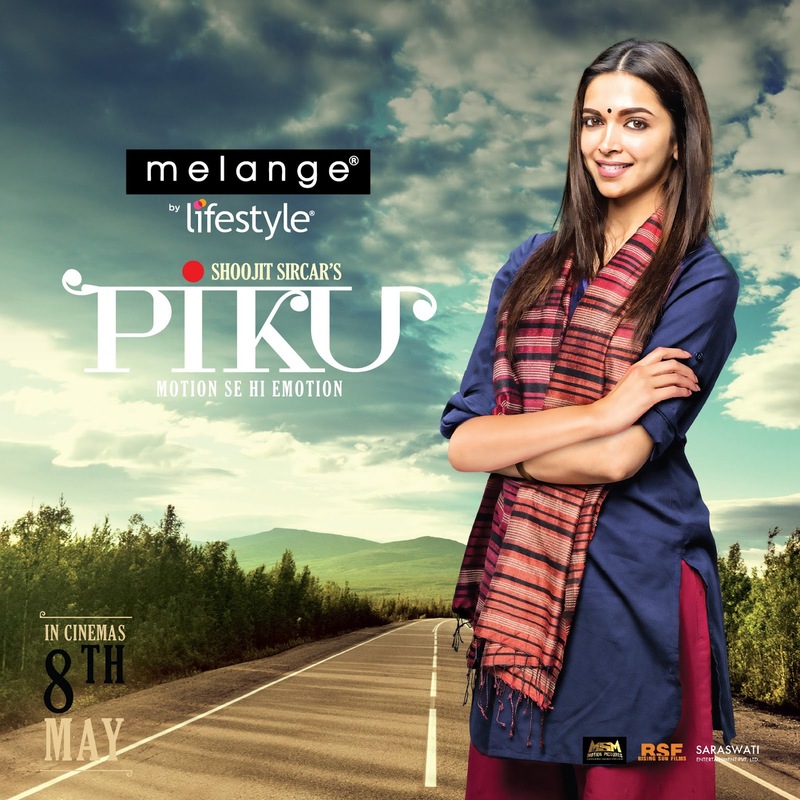 They collaborated with “Piku” for their latest collection which was unveiled by Deepika Padukone & Irfan Khan. This collection is inspired by Deepika Padunkone’s charater in Piku, who is tradition but modern at the same time just like Melange. The latest launch has a lot of bright colourful pieces and also various prints which you can mix and match according to your style. 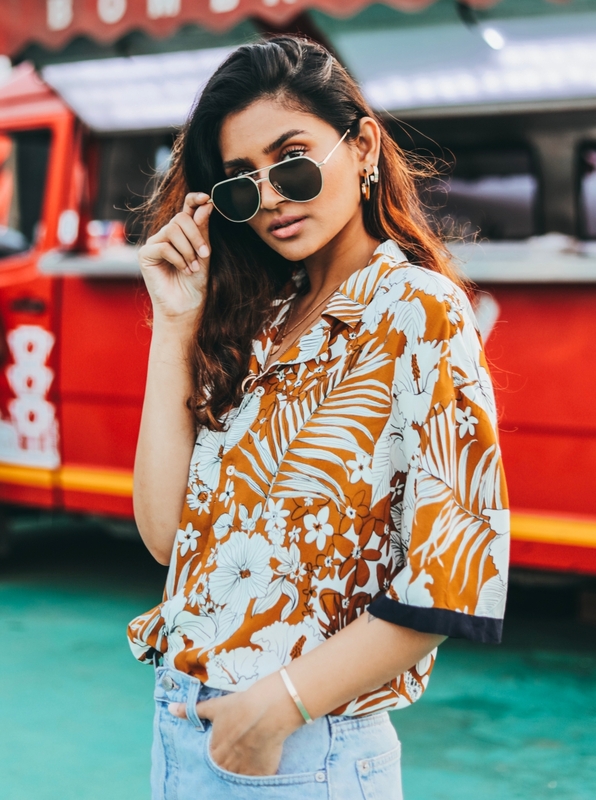 Besides their signature salwars and churidars, you will spot a lot of printed palazzo pants, asymmetrical kurtas and ethnic jackets in their collection. of this outfit felt very inviting. This cream suit has a light gold detailed wire work all over the kurta and the fit is just amazing. I didn’t want to add any jewelry to this outfit because somehow I felt it looked complete on its own; any addition to it looked overpowering. I guess that’s the beauty of such pieces, it doesn’t require much to look good. Hope you enjoyed going through these images. How pretty you are looking in Indian Shanz! !